Sparrow is a plain little yarn, beautiful in its simplicity. Its clean, smooth hand is crisp as you knit it but after washing and wearing it becomes handkerchief soft. 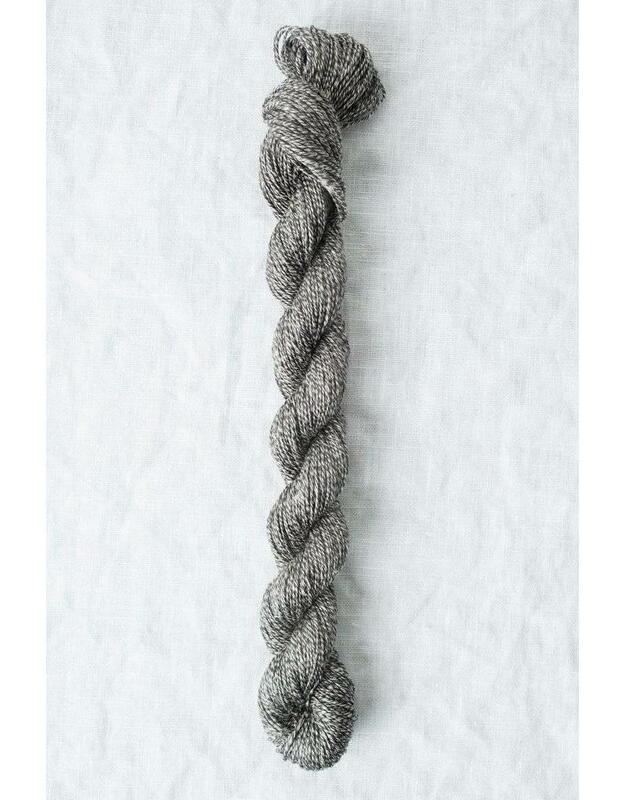 Spun in Italy from organic linen grown in Belgium. Knitting Gauge: Finger weight, 6 sts per 2.5 cm or 1"
Care: linen is very washable but treat all hand knits with respect.